Amazon is having an insane Black Friday promotion for all SanDisk memory cards in the US today. 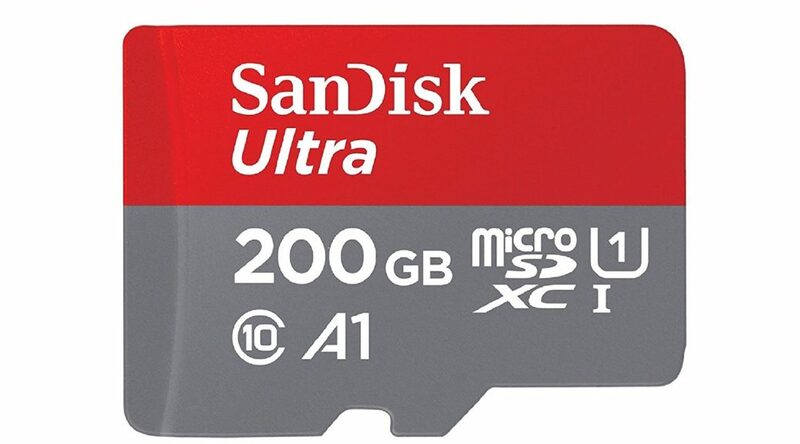 The sale applies to 400GB, 256GB, 200GB, 128GB, and all other SanDisk memory card sizes. The memory cards are fully compatible with Nintendo Switch, so this is the best time to pick one up if you’re downloading lots of games.